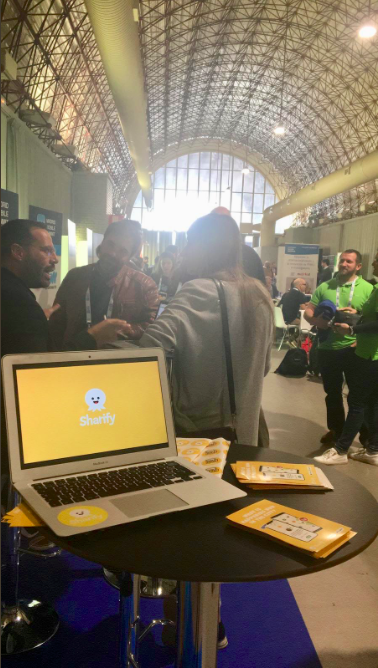 Sharify ha sido seleccionada como una de las 10 apps del Madrid Mobile Summit! El Madrid Mobile Summit 2018 se celebró el 13 de noviembre en el MEEU, Chamartín. El Summit es el evento definitivo para todos en el ecosistema de aplicaciones para las principales aplicaciones del mercado. La Cumbre móvil es la edición europea de la Cumbre móvil de Israel, también conocida como Cumbre de monetización móvil. Se celebró por primera vez en Madrid en Noviembre de 2017 y, tras su éxito, volvió a celebrarse este 2018. Las demás Startups seleccionadas fueron 11pets, Nomorepass, OK Located, quizvideo, segguroo, yudonpay, newfitter, coinscrap y tokkapp. 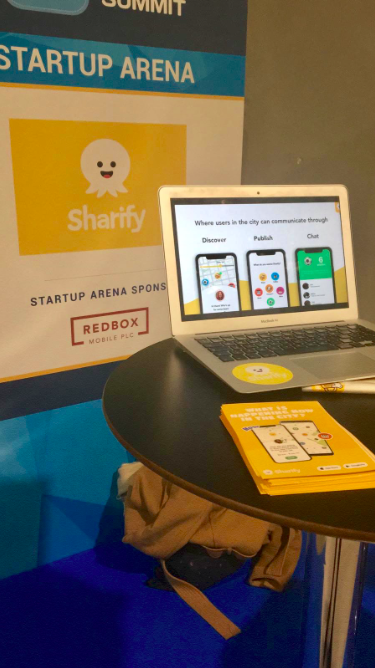 Sharify has been selected as one of the # 10 apps of the Madrid Mobile Summit! 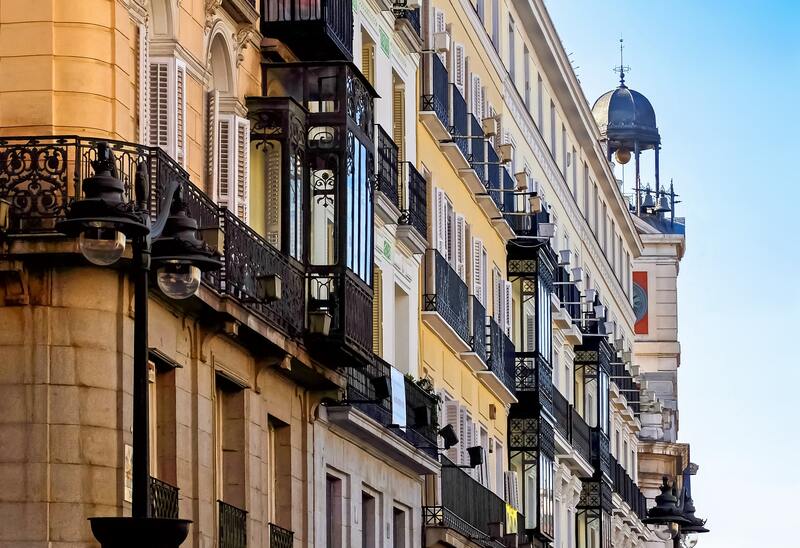 The Madrid Mobile Summit 2018 was held on November 13 at the MEEU, Chamartín. The Summit is the definitive event for everyone in the applications / games / adtech ecosystem for the main applications of the market. The Mobile Summit is the European edition of the Mobile Summit of Israel, also known as the Mobile Monetization Summit. It was held for the first time in November 2017 and, after its success, it was held again this 2018. The other startups were 11pets, Nomorepass, OK Located, quizvideo, segguroo, yudonpay, newfitter, coinscrap y tokkapp.